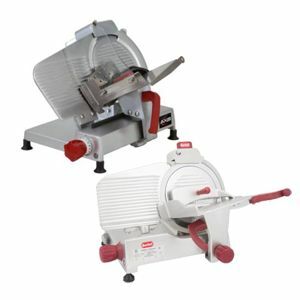 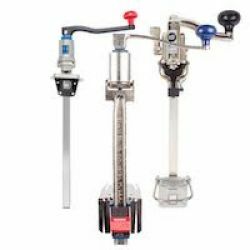 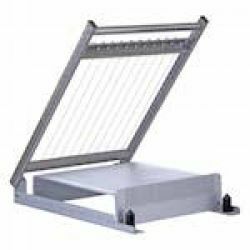 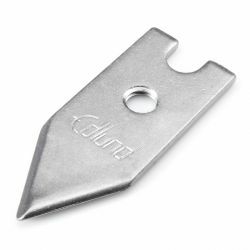 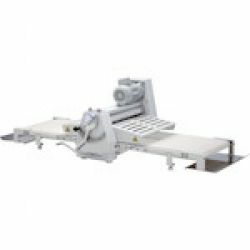 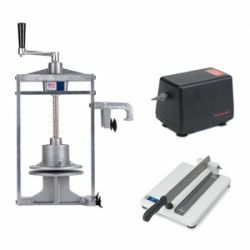 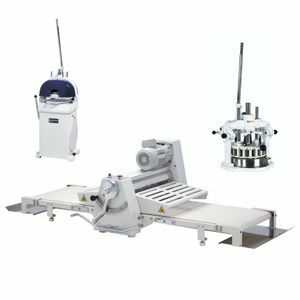 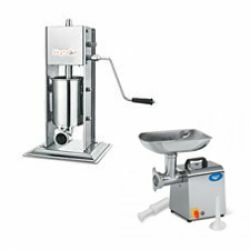 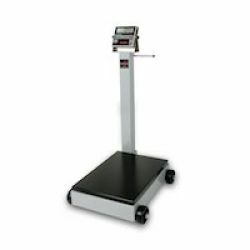 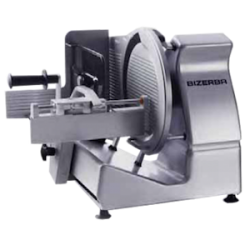 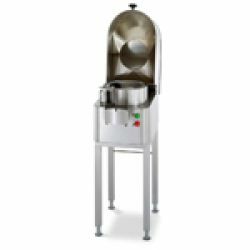 For the high volume pizza parlor or bakery, a dough sheeter, dough divider, dough rounder and dough press are almost a requirement. 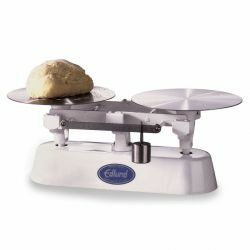 Flatten, portion, and cut your dough to your specifications for consistent results. 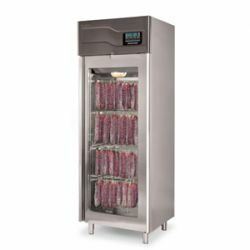 Managing canned goods in any foodservice environment can be overwhelming. 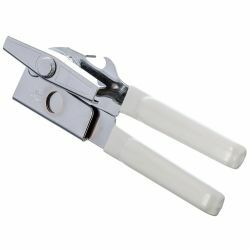 Getting the ingredients and food out of the can quickly and safely is essential and easily accomplished with a commercial can opener. 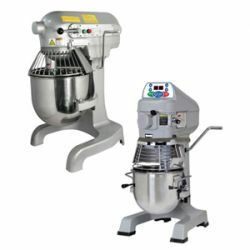 Manual or electric models available. 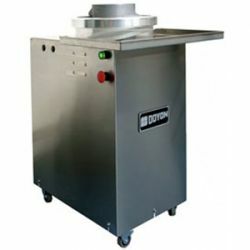 Once the contents of the can have been removed, an environmentally conscious business operator will recycle the container. 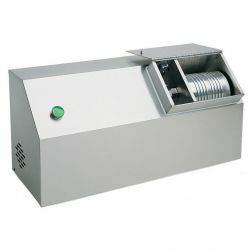 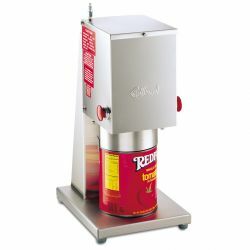 Crush your empty cans efficiently with a commercial can crusher, either manual or powered. 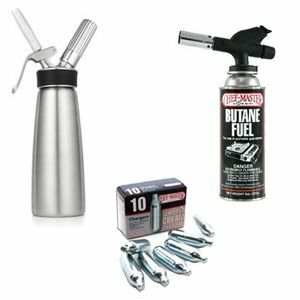 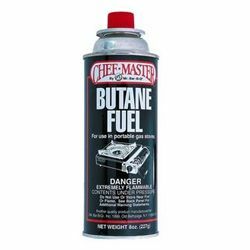 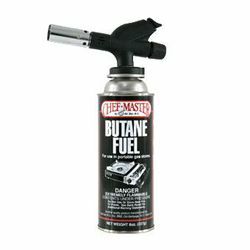 To add the finishing touch to your dishes, use a butane cooking torch to brown or melt. 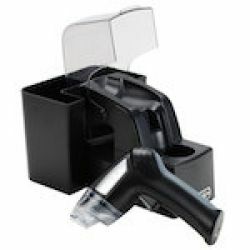 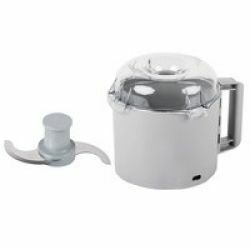 For adding fresh whipped cream to your treats, you will find whipped cream chargers and dispensers. 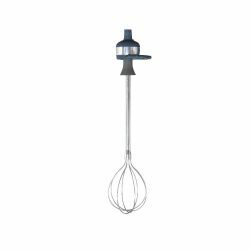 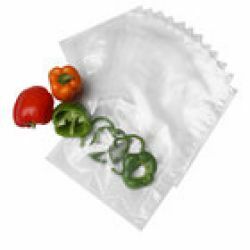 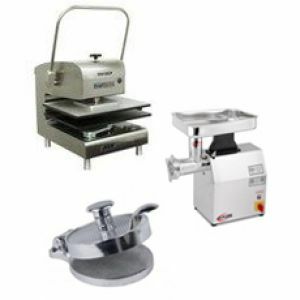 Every menu item requires food preparation equipment or supplies. 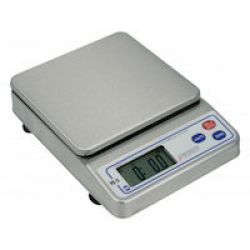 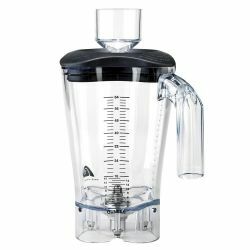 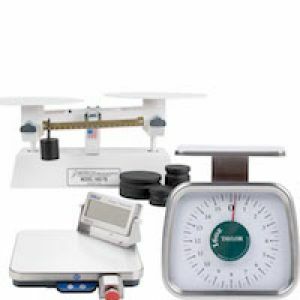 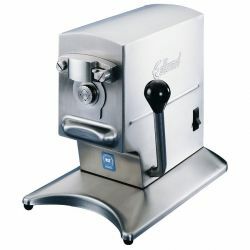 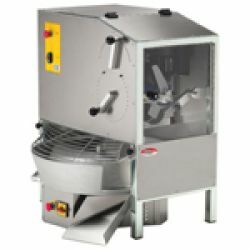 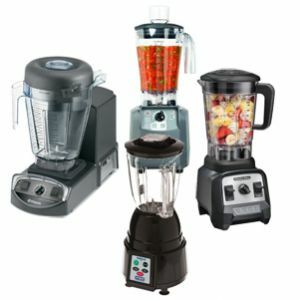 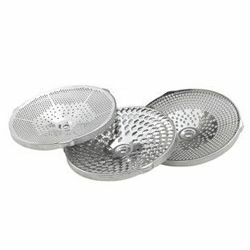 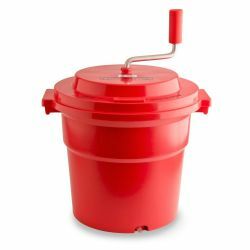 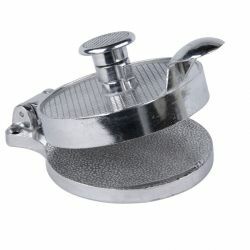 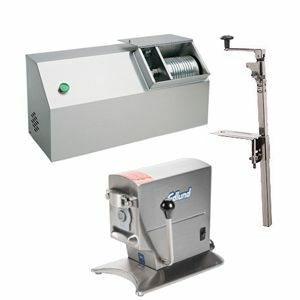 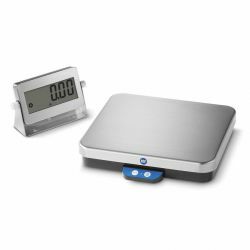 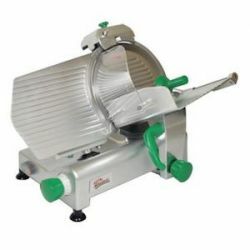 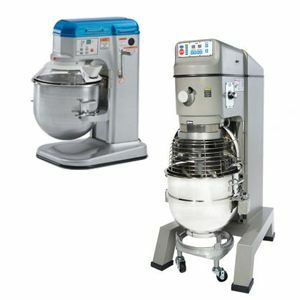 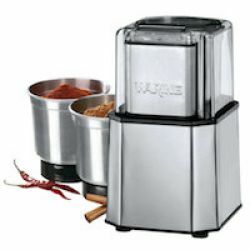 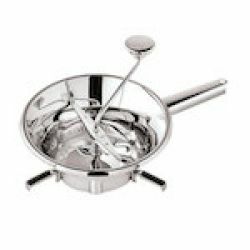 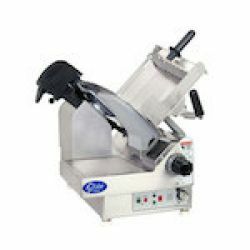 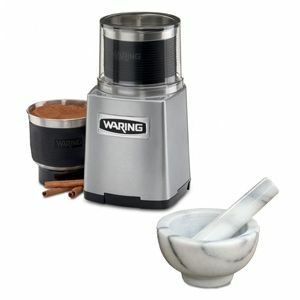 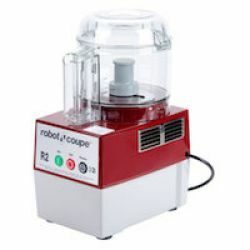 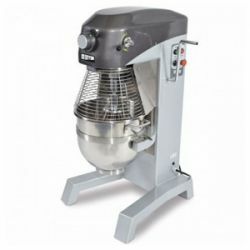 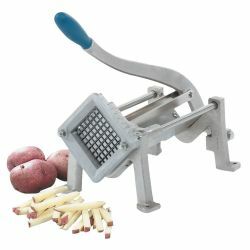 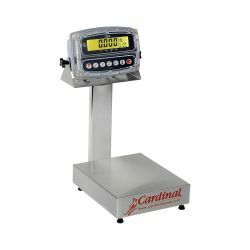 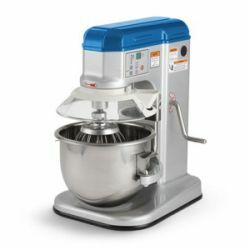 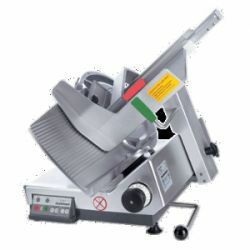 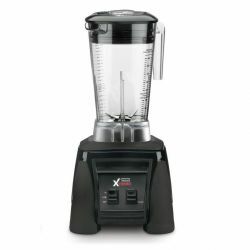 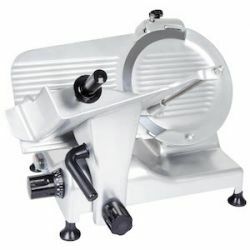 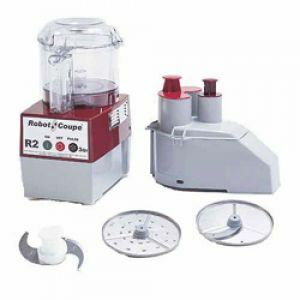 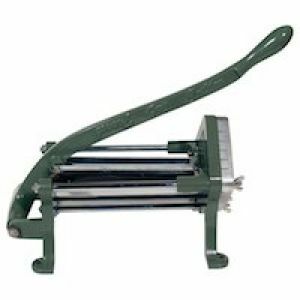 Whether that means prepping individual ingredients like vegetables in a food processor, grinding and cutting meats, blending ingredients in a commercial blender, mixing dough for pizza and pastries, opening bulk cans, portioning and weighing ingredients for making stock or soups, or cutting potatoes for French fries, you need equipment that is precise, reliable, and durable. 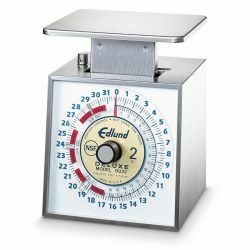 It has to work when you need it to, every time, especially if timing is crucial for maintaining workflow. 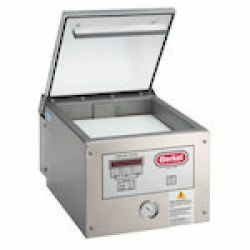 Prepping food is a process that takes place before you cook your culinary masterpieces and the results of the prep directly impact the final results that are served to your guests. 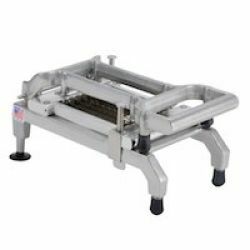 Don't put yourself and your kitchen staff through the wringer when things don't come out right and you have a dinner rush ahead of you. 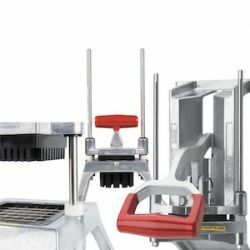 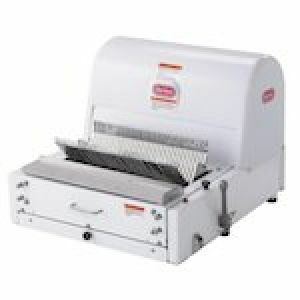 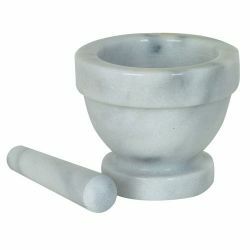 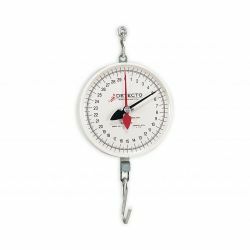 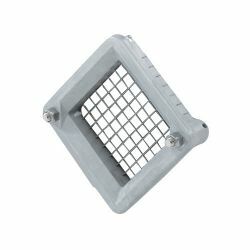 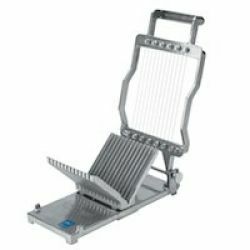 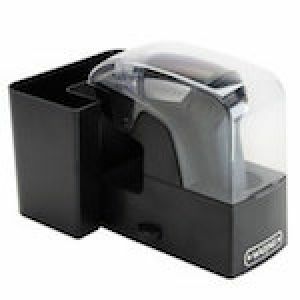 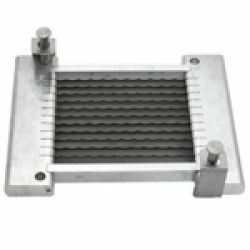 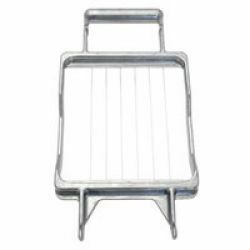 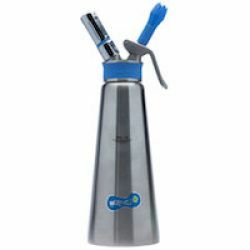 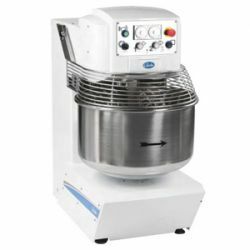 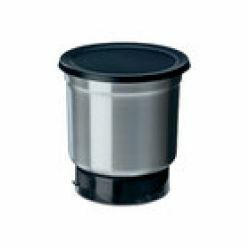 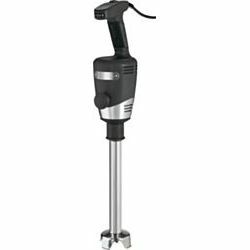 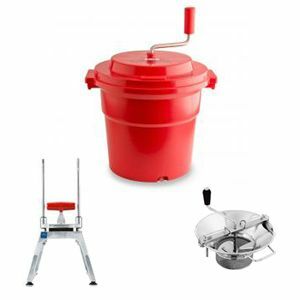 Browse through RestaurantSupply.com's large selection and outfit your commercial kitchen with the proper arsenal of food preparation equipment and supplies.